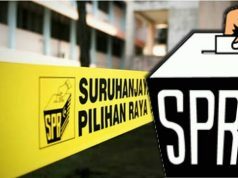 KOTA KINABALU — Datuk Seri Mohd Shafie Apdal today failed in his bid to strike out former Sabah Chief Minister Tan Sri Musa Aman’s originating summons challenging his (Mohd Shafie’s) appointment as the new Chief Minister on May 12. 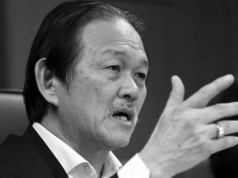 Justice Datuk Yew Jen Kie when delivering her decision through a teleconferencing in the High Court here, said Musa as the plaintiff in the case had raised question of law which rendered the originating summonses unsuitable to be struck out summarily. “Upon perusal of the affidavits and submission of the parties, I am satisfied that the plaintiff has raised question of law which requires full consideration which render the originating summons unsuitable to be struck out summarily. “As such I dismiss the striking out application with cost in the cause,” she said. In this regard, Yew ordered the plaintiff (Musa) to file his submission on the originating summons against Mohd Shafie on or before Sept 14, while the defendant (Mohd Shafie) to file his on or before Sept 24. The plaintiff was also to file their reply on Oct 5. Yew set Oct 26 to deliver her decision. Mohd Shafie was represented by counsel Datuk Douglas Lind, while Musa, by counsel Tengku Fuad Tengku Ahmad and Suku Vanugopal. State Attoney-General Zaleha Rose Pandin and DgKu Fazidah Hatun Pg Bagul represented Sabah Governor Tun Juhar Mahiruddin. 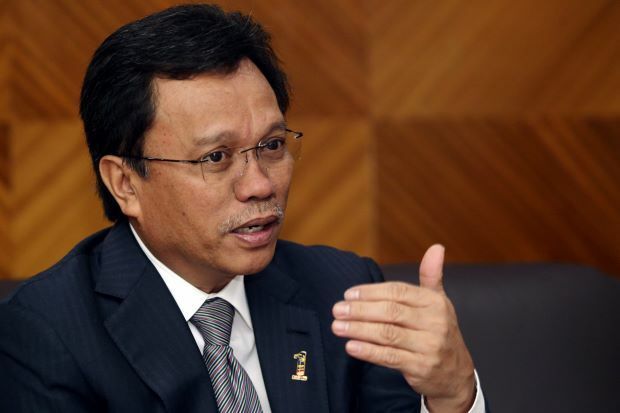 Mohd Shafie filed the application on June 5 to strike out the suit on the grounds that Musa had no valid reason to challenge his appointment on May 12 as the new chief minister. 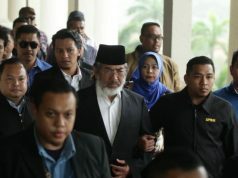 The following day, Musa filed a fresh suit against the Sabah Governor and Shafie, in place of the suit filed on May 17, seeking a declaration that he (Musa) was the rightful chief minister of Sabah. Musa sworn in as Chief Minister on May 10 after securing simple majority in the 14th general election but lost the majority when several assemblymen from his party (UMNO) and from a Barisan Nasional component party (UPKO) jumped ship to give their support to Parti Warisan Sabah lead by Mohd Shafie.